← Date Night: WHITE HOT! I got a great question last week: Where do I buy day dresses? 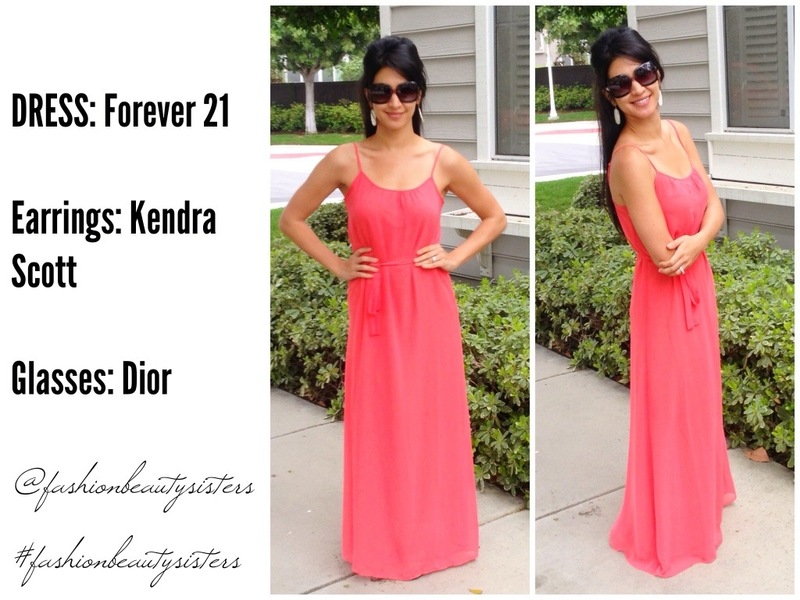 My favorite stores for day dresses are: Forever 21 (inexpensive & trendy), Ardeb B. (if you hit a good sale you can really strike fashion gold), Bebe (pricey, but the quality is BEYOND) and Loehmann’s (I’m a BARGAIN HUNTER so this is my mother-ship; best high-end brands for unbeatable prices). 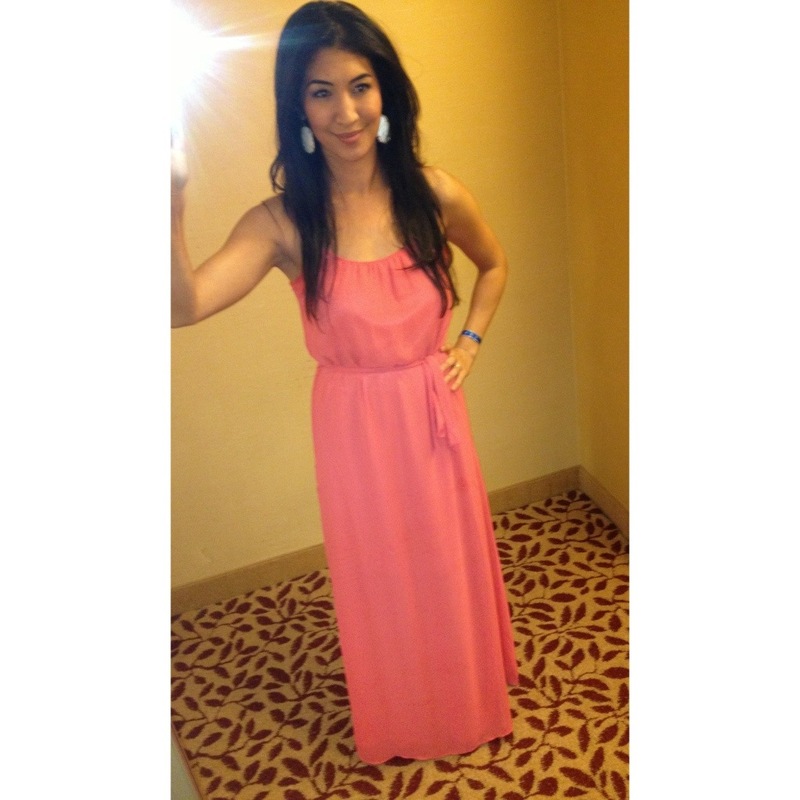 Here’s the maxi look I wore on Friday in Beverly Hills & LA. I had a dance competition for all my awesome dance teams. My outfit had to be comfortable and functional! The key to daily style is mixing inexpensive pieces with high end pieces to make a complete, fab look. After running around ALL day, and getting all of our dancers situated it was time for evening competition. I took the hair down and volumized to change it up for a night look. 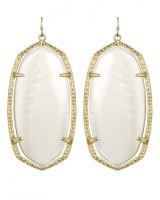 Lisa Vanderpump (RHOBH) has these earrings too! Here are my white mother of pearl earrings up close. Be sure to tell me some of your favorite day dress looks! I love seeing how people put their fashions together. And WERK the look! P.S. For those of you wondering, my dance teams all did amazing and placed in top 3!